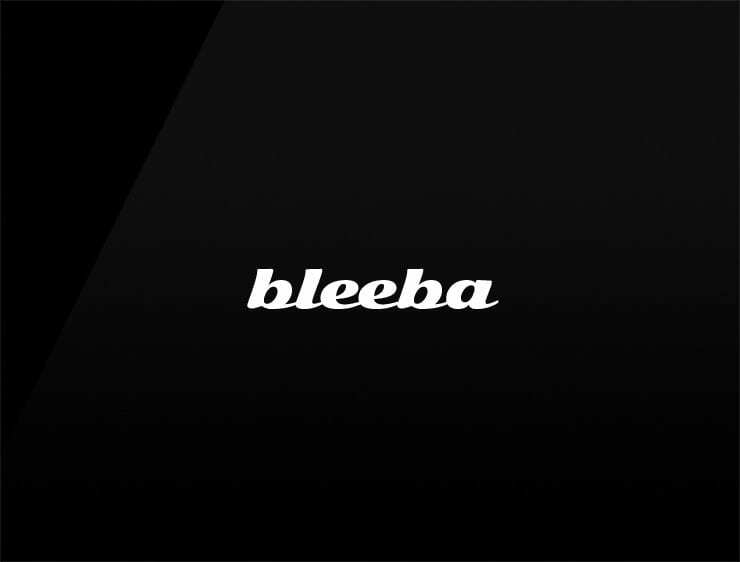 This contemporary and melodic business name ‘Bleeba’ evokes the sounding of ‘believer’. Also referring to ‘bli’, meaning to become or turn into something” in Norwegian. Possible fits: Fashion. Energy or health drink. Perfume. Consultancy. Advertising agency. Marketing agency.